Welcome to Newaygo Family Dental! Both Dr. Dennis Nelson and Dr. Ross Nelson believe that informed patients are better prepared to make decisions regarding their health and well being. That is why we’ve included an extensive section on this web site covering the full array of topics associated with dentistry, dental diagnoses and treatments. We encourage you to look through these pages whenever you have an interest or concern about your dental needs. We use open, straightforward communication as we strive to be advocates for your dental health. Your trust and confidence in us are essential as we educate and engineer for your long-term dental health. 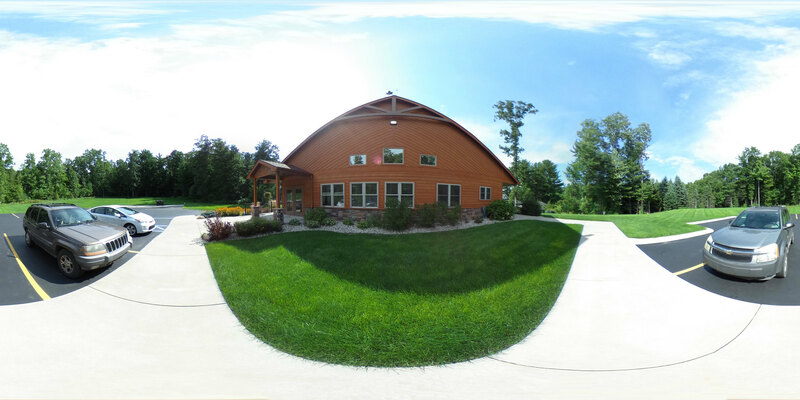 See why so many patients put their trust in Newaygo Family Dental. cess it. We strive to make our office as efficient and convenient as possible. Included in these web pages is information about our office including, maps, directions, hours, insurance policies and appointment scheduling. You can even email us and request an appointment from our website.